Brazilian-born, Orlando-raised, Talib Kweli-discovered – NIKO IS is putting multilingual rap on the map. In English, Portuguese, and the occasional .. Karma Fields has had an impressive debut into the world of electronic music. The producer introduced himself into the world with the multidimensional ..
A foreign concept to many, the idea of paying your dues is perhaps one of the most important aspects of building a long-lasting career. We live ..
Talib Kweli & 9th Wonder ask "Which Side Are You On"
If you thought the Problem and Bad Lucc assisted "Pay Ya Dues" was hot, just wait until you hear the latest effort from Indie 500. The hip hop supergroup ..
Brady Watt announces his highly anticipated compilation album LIFETRONICS with the release of his first single "Thunderman." 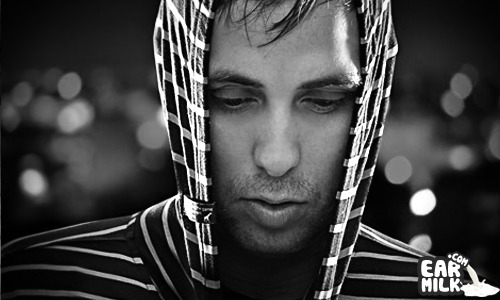 The track features ..
Derek Vincent Smith aka Pretty Lights is back with a new single from his forthcoming album A Color Map of the Sun. 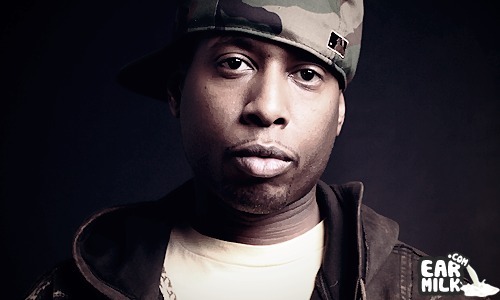 "Around The Block" features ..
Talib Kweli is putting the finishing touches on his upcoming album Prisoner of Conscious, which is due out on April 23rd. And, we have all come ..